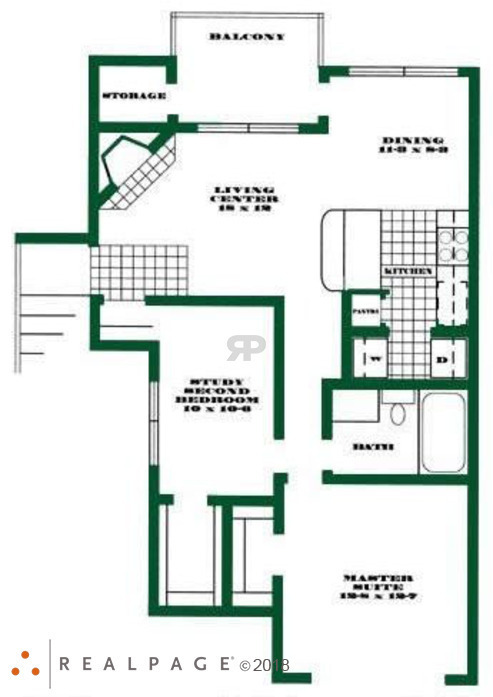 The A is a beautiful one bedroom and one bathroom apartment home with a unique flare! This floorplan features wood flooring in the kitchen and bathroom, beautiful kitchen countertops, cozy fireplace, spacious walk in closet, a stackable washer and dryer connections, and overhead lighting in each room! Our beautiful brushed nickel accents, modern appliances, and two inch blinds will have you living in luxury and style! 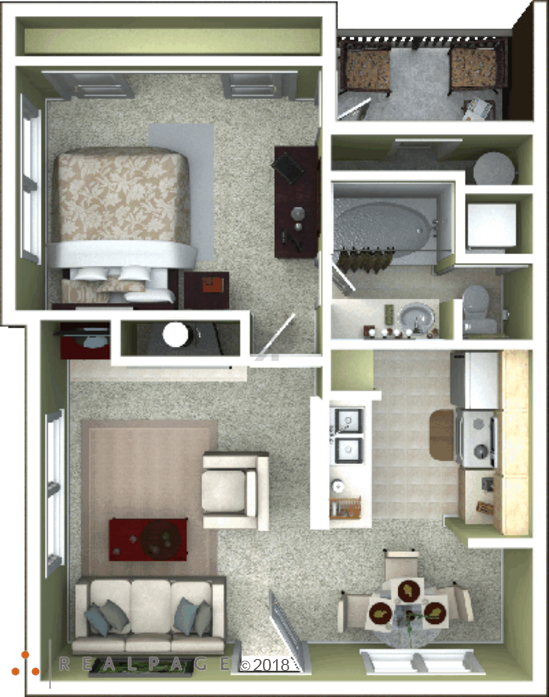 The A1 is a beautiful one bedroom and one bathroom apartment home with a unique flare! 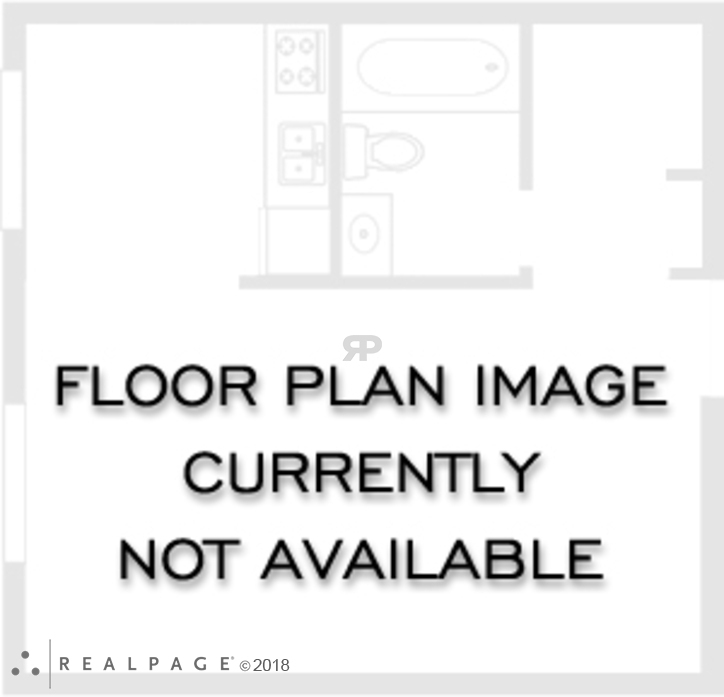 This floorplan features wood flooring in the kitchen and bathroom, beautiful kitchen countertops, cozy fireplace, spacious walk in closet, full size washer & dryer connections, and overhead lighting in each room! Our beautiful brushed nickel accents, modern appliances, and two inch blinds will have you living in luxury and style! 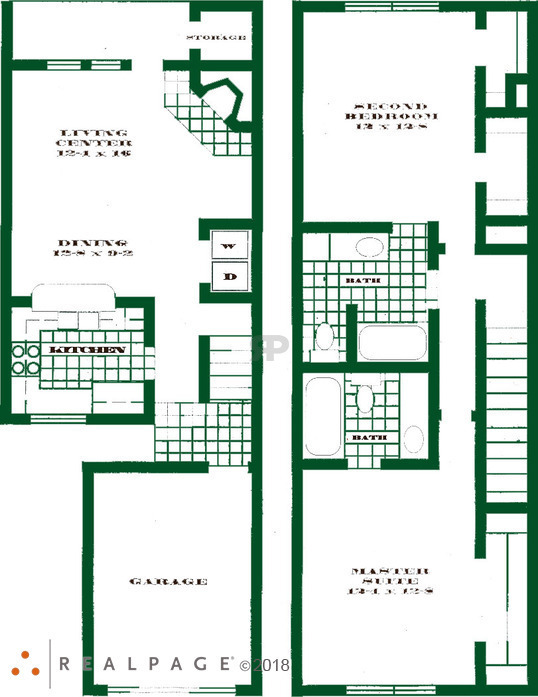 The A1A is a beautiful home with 619 square feet of space. The home features a fully upgraded kitchen, dry bar in the living area, distinct dining room, full length mirrored closet, spacious bathroom with oval garden tub, a stackable washer and dryer connections. 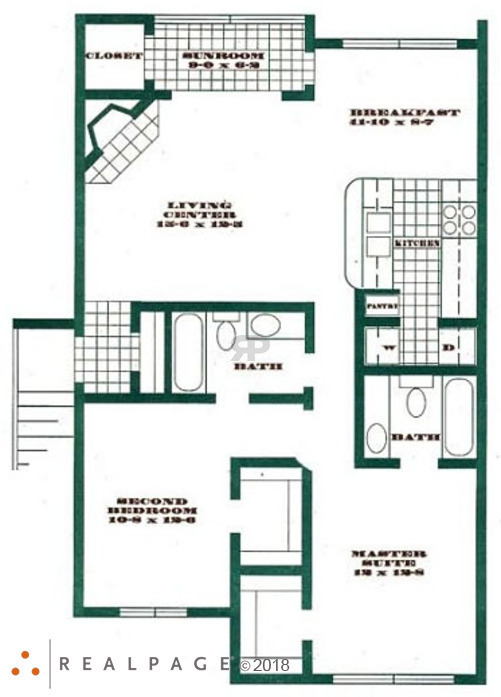 The A2 is a beautiful one bedroom and one bathroom apartment home with a unique flare! This floorplan features wood flooring in the kitchen and bathroom, beautiful kitchen countertops, cozy fireplace, spacious walk in closet, and overhead lighting in each room! Our beautiful brushed nickel accents, modern appliances, Full size washer & dryer connections, and two inch blinds will have you living in luxury and style! 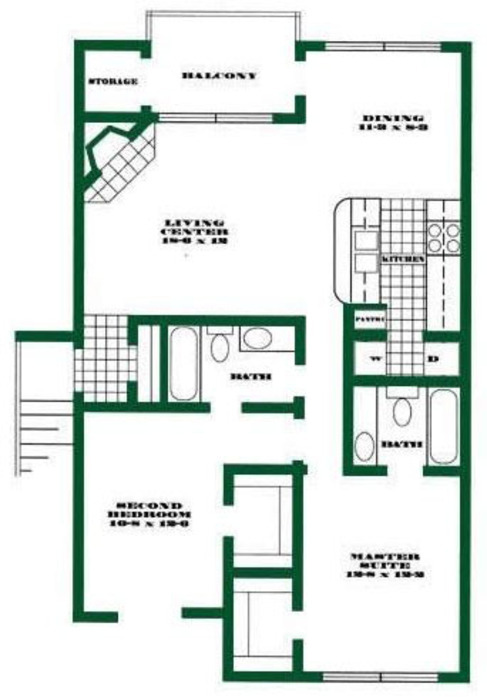 The A3 is a beautiful one bedroom and one bathroom with a study apartment home with a unique flare! This floorplan features wood flooring in the kitchen and bathroom, beautiful kitchen countertops, cozy fireplace, spacious walk in closet in both bedrooms, and overhead lighting in each room! Our beautiful brushed nickel accents, modern appliances, full size washer & dryer connections, and two inch blinds will have you living in luxury and style! 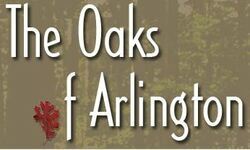 The B1 is a beautiful two bedroom and two bathroom apartment home featuring wood flooring in the kitchen and bathrooms, beautiful kitchen countertops, cozy fireplace, spacious closets, and overhead lighting in each room! Our beautiful brushed nickel accents, modern appliances, full size washer & dryer connections, and two inch blinds will have you living in luxury and style! 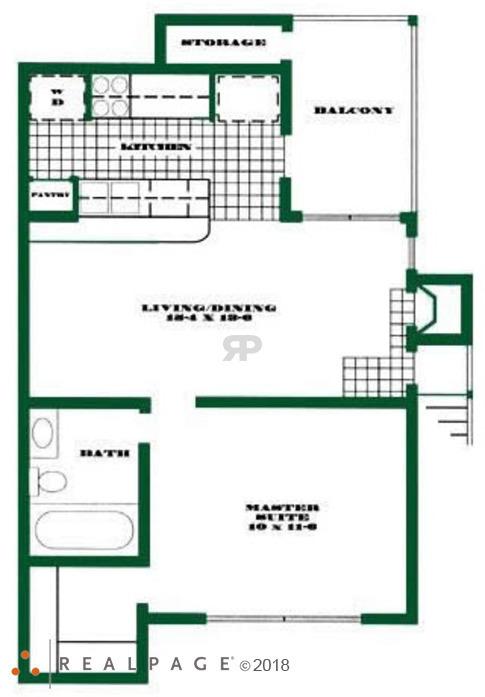 The B2 is a beautiful two bedroom and two bathroom apartment home with an adorable sunroom! This floor plan features wood flooring in the kitchen and bathrooms, beautiful kitchen countertops, cozy fireplace, spacious walk in closets, and overhead lighting in each room! Our beautiful brushed nickel accents, modern appliances, Full size washer & dryer connections, and two inch blinds will have you living in luxury and style! 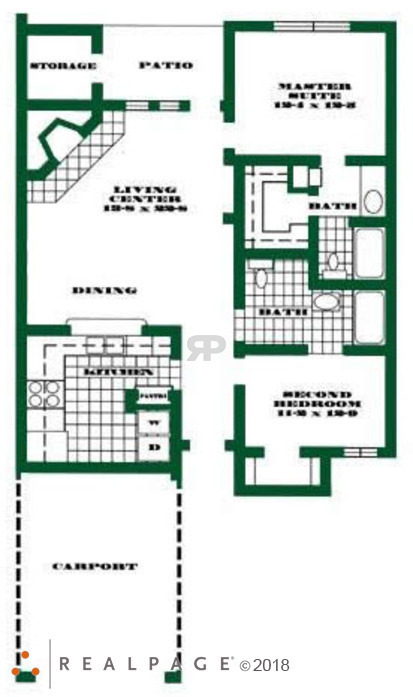 The C2 is a beautiful two bedroom and two bathroom apartments home. The floorplan features wood flooring in the kitchen and bathrooms, beautiful kitchen countertops, cozy fireplace, spacious closets, and overhead lighting in each room! 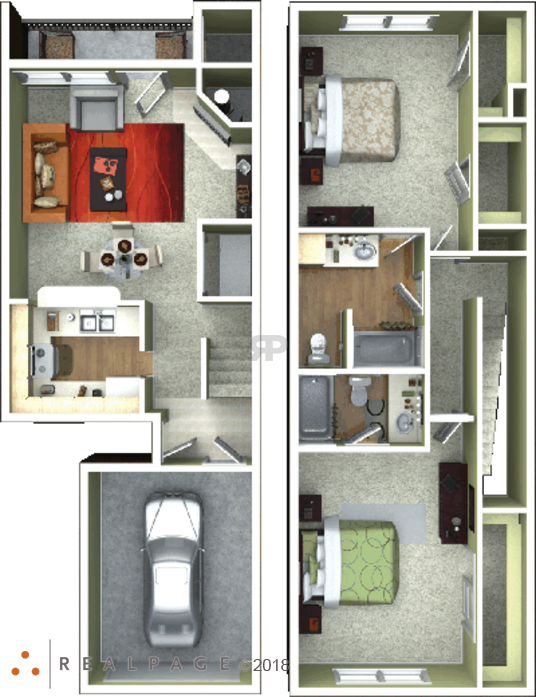 The C2 also feature spacious living and dining rooms, as well as a beautiful built in book shelf and crown molding! 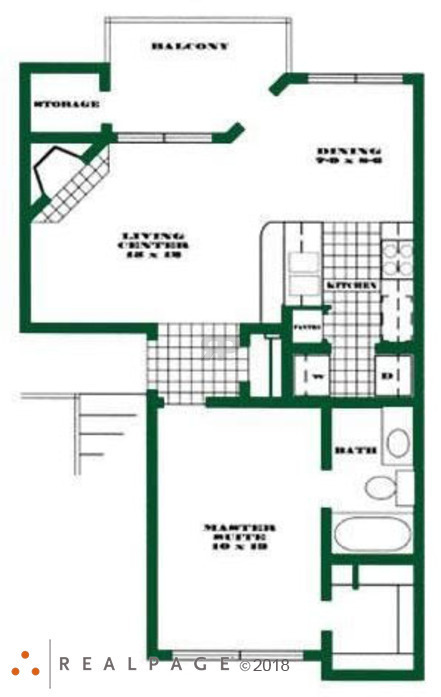 The C1 is a beautiful two bedroom and two bathroom apartment homes. This floorplan feature wood flooring in the kitchen and bathrooms, beautiful kitchen countertops, cozy fireplace, spacious closets, and overhead lighting in each room! This floorplan also feature spacious living and dining room, full size washer & dryer connections, as well as a beautiful built in book shelf and crown molding! The C1 comes with a built in carport as well! The S1 townhome offers a real HOME feel! 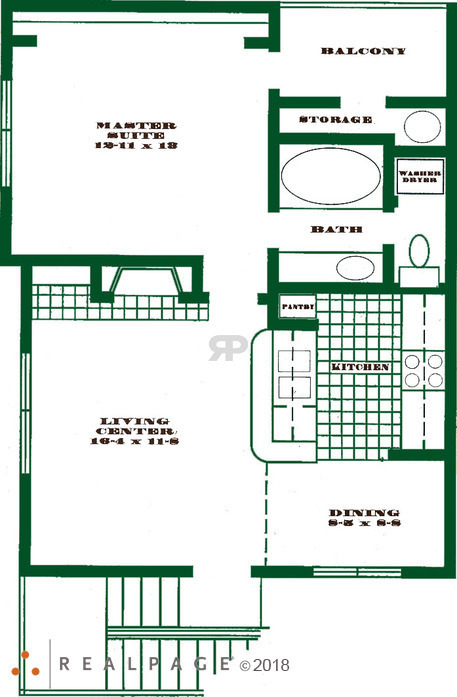 This floorplan features wood flooring in the kitchen and bathrooms, ample cabinet space in the kitchen, and a large open living and dining room. 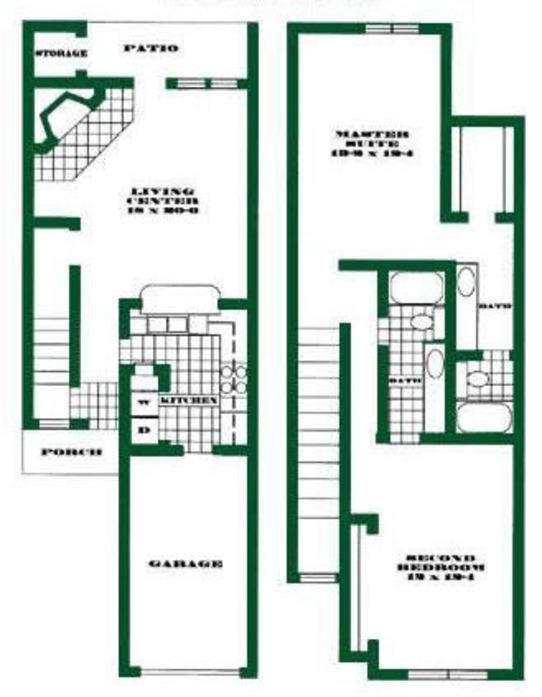 This floorplan is laid out over two stories with large bedrooms located on the second floor boasting private and semi-private bathrooms, sliding mirror closet in the master bedroom and two closets in the second bedroom, full size washer & dryer connections, and adorable vanities. Did we mention the attached one car garage? The S2 townhome offers a real HOME feel! 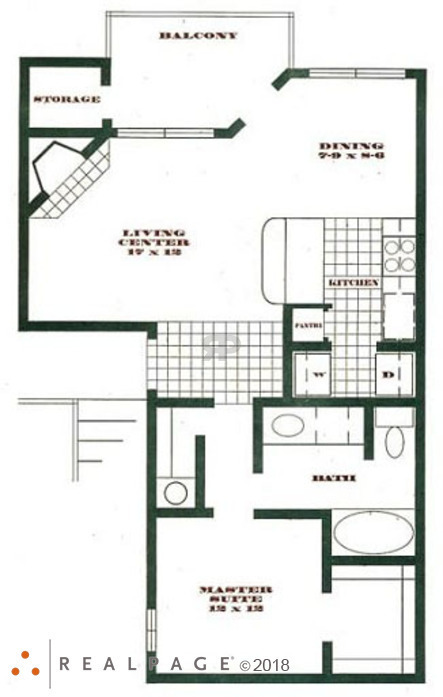 This floorplan features wood flooring in the kitchen and bathrooms, ample cabinet space in the kitchen, and a large open living and dining room. This floorplan is laid out over two stories with large bedrooms located on the second floor boasting private and semi-private bathrooms, a walk in closet in the master bedroom, full size washer & dryer connections, and adorable vanities. Did we mention the attached one car garage? The S3 townhome offers a real HOME feel! This floorplan features wood flooring in the kitchen and bathrooms, ample cabinet space in the kitchen, a lovely formal dining room, and large living room with dry bar and fireplace. 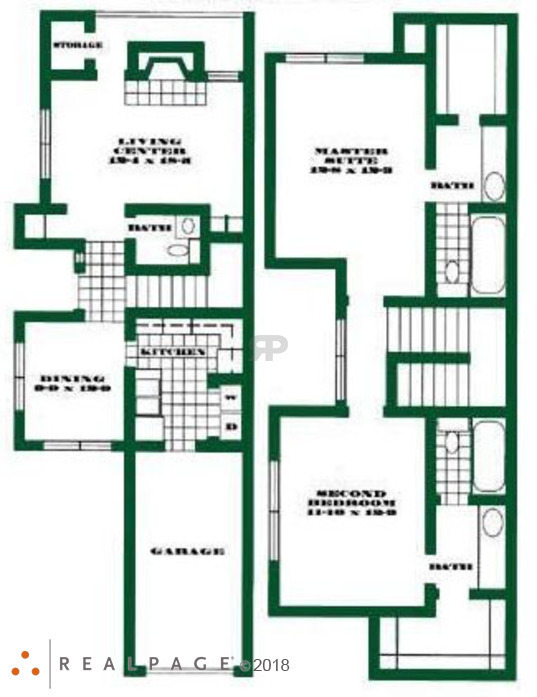 This floorplan is laid out over two stories with the large bedrooms located on the second floor boasting large vanities, walk in closets, full size washer & dryer connections, and private bathrooms. Did we mention the attached one car garage?